Disclaimer : This is not a sponsor post. The reviews are genuinely from my own opinion and experience. Do you think all of this expectation will be a reality from this lipstick ? Keep on reading. This is how the catalogue looks like based on Malaysia. However, you can find about this product internationally and can buy this through online just click here. When I first wear this on my lips, my first thought was "Where have you been before this in my life?" "hahaha" but seriously, this lipstick is pretty good especially for this price. Packaging : Sleek, Black, Matte, Minimal and good quality. Pretty pigmented at least the shades that I got from this collection. Long Lasting which wears about good whole day unless you eat, you have to retouch. 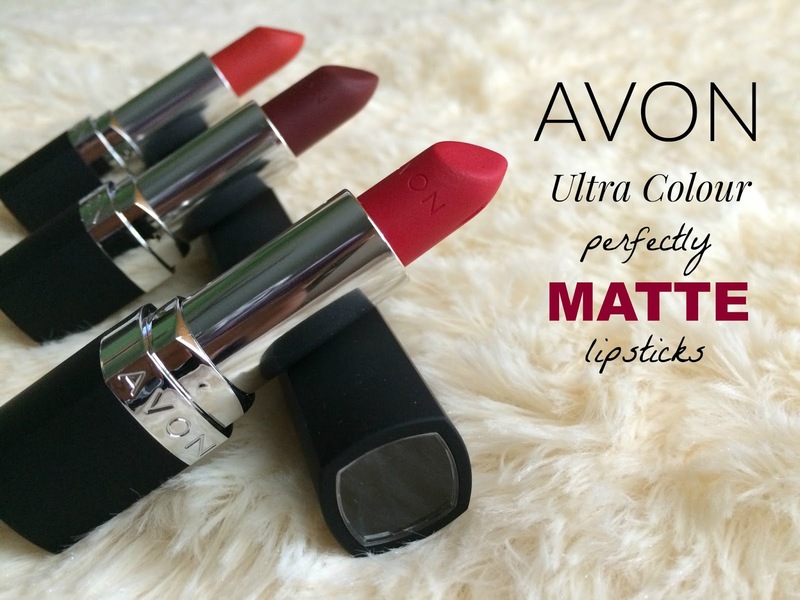 Very comfortable on the lips, feels like you don't wear a lipstick on your lips. Waterproof unless you rub under a tap water. Therefore, this lipstick doesn't wear off after you drink water from a glass. Doesn't wear patchy. Application pretty smooth. Wear off a little bit when you eat food especially greasy food. However, it leaves stain which doesn't look bad after you eat. Inconvenient to buy these lipsticks. 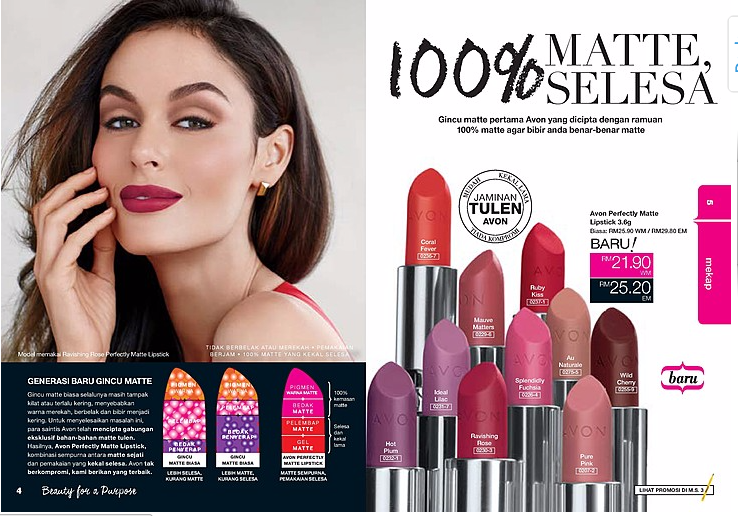 If you interested to know about the swatches and my opinion on the lipsticks shades that I bought from this collection then keep on reading this post. Personally, this shade is my least favourite from this collection. Why? 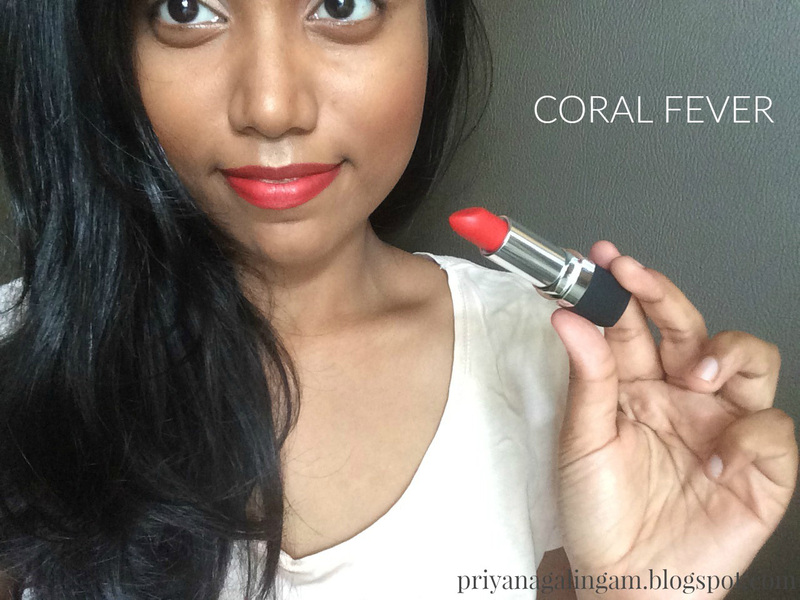 Because from the name "Coral Fever" itself, I imagined the lipstick should be a vibrant and bright coral colour which is perfect for this spring and summer. 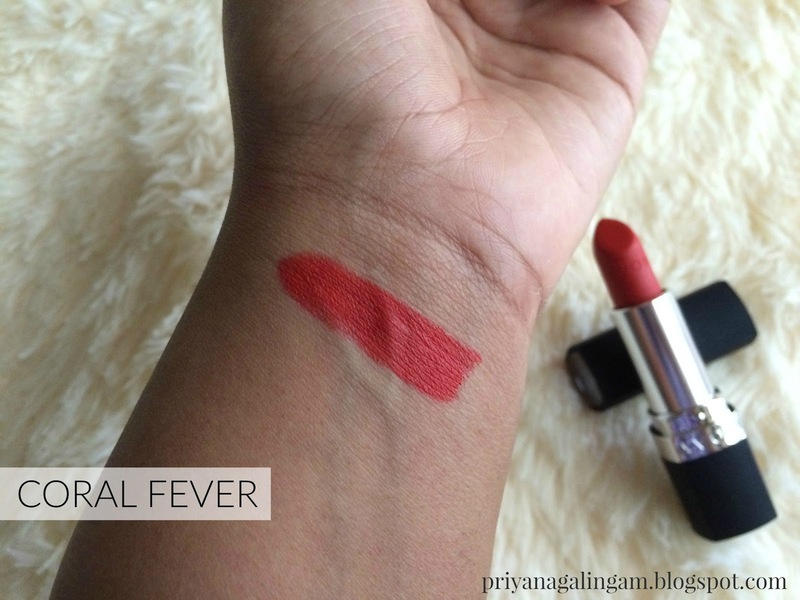 However, when I swatch this shade on back of my wrist and wear on my lips this shade has a red undertone to it which make this shade look more red than a true coral colour. 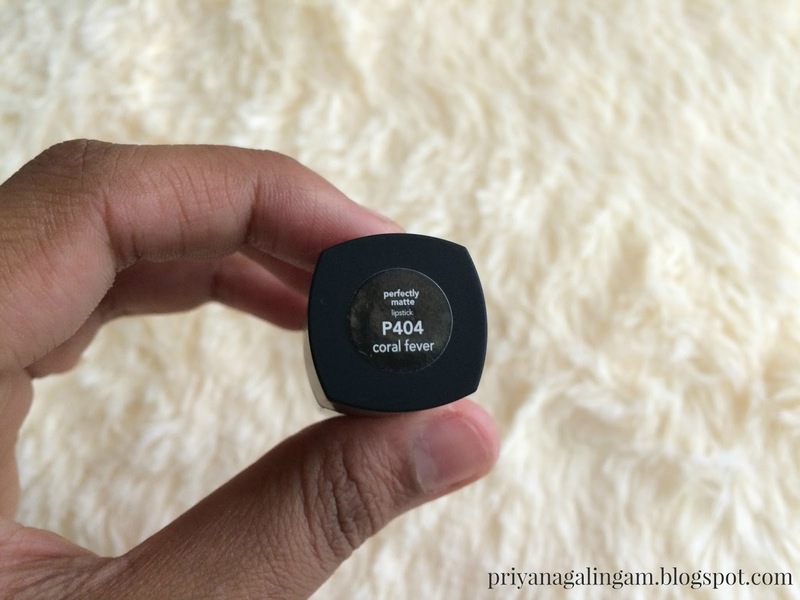 This shade is one of my favourite from this collection. 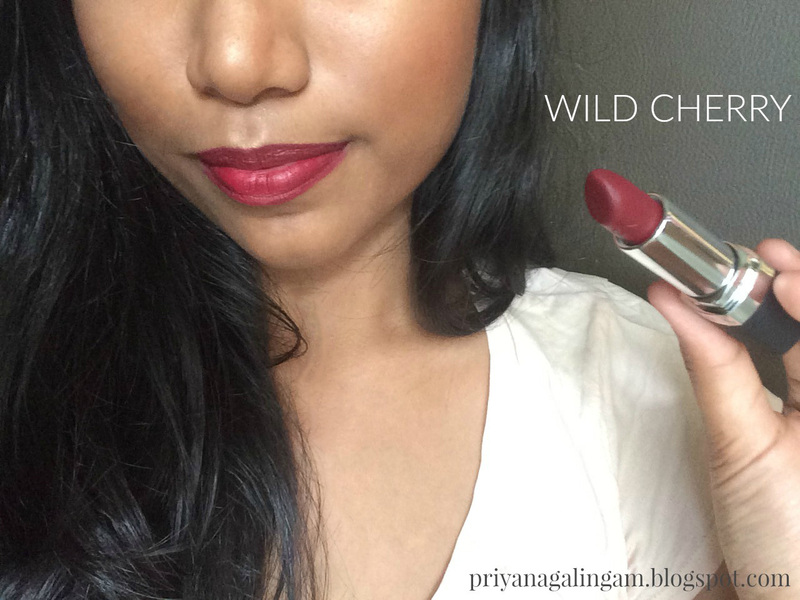 I think this is a different shade that I never really own from my lipstick collection. 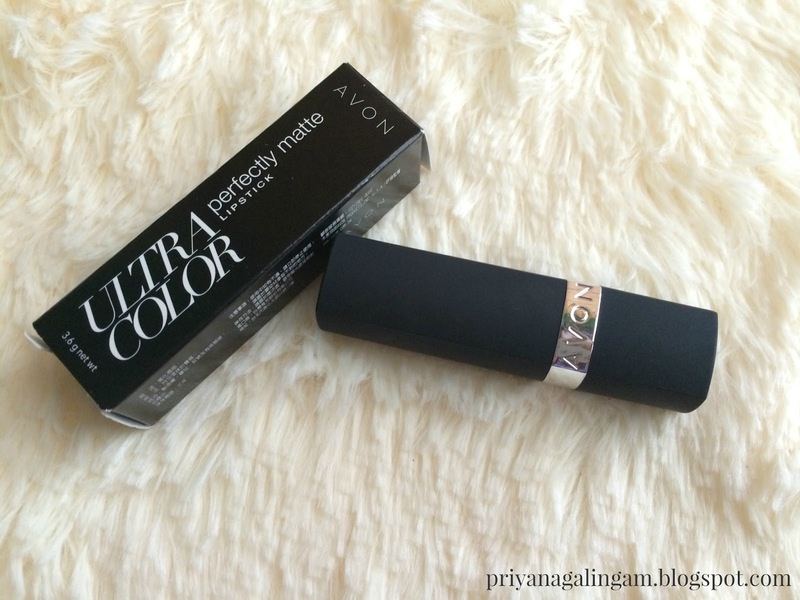 This shade is a dark plum colour with a hint of brown to it. 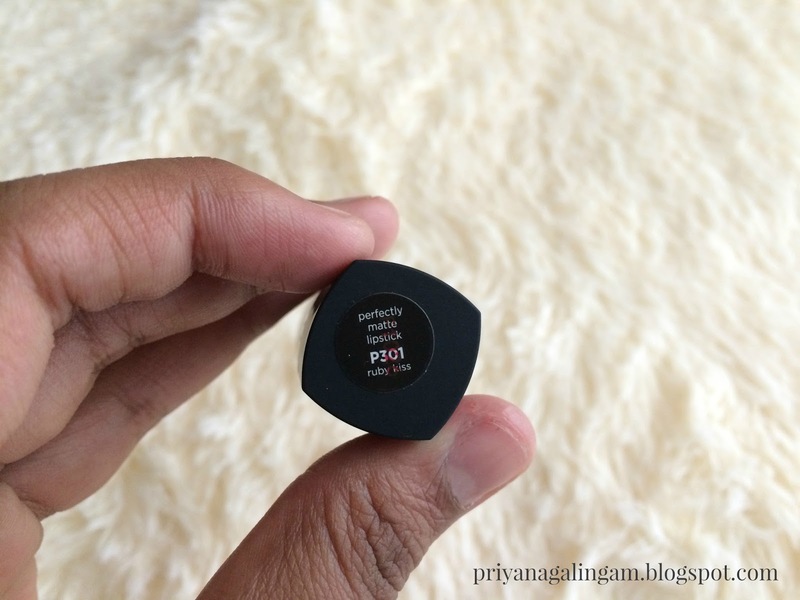 I really like how this colour his wearable on my every day makeup routine or at least for me because I personally really like to rock bold colours on my lips. 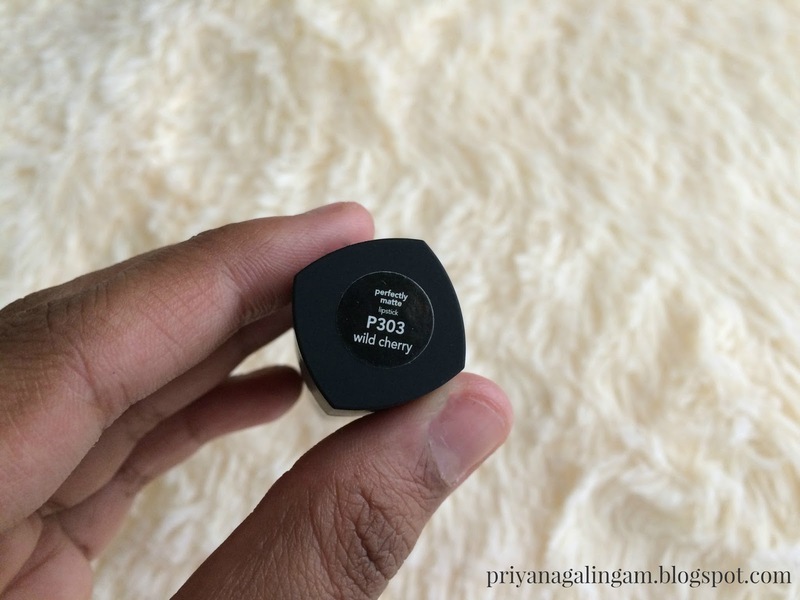 If you ask me this shade is slightly darker than the Sugar Plum Fairy shade from Wet n Wild and lighter than MAC's Sin. 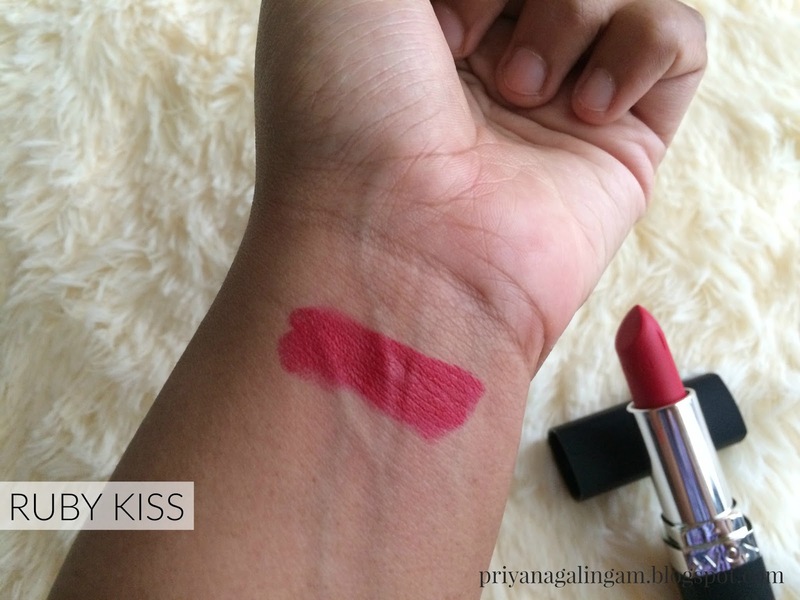 Finally, Ruby Kiss is the best seller in this collection and I can see why. 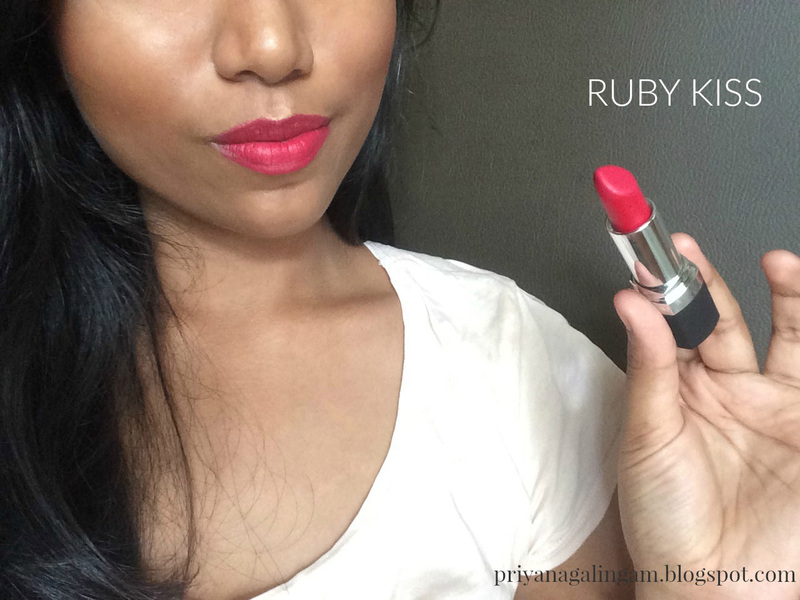 I would say this is the dupe for the famous MAC Ruby Woo. This is a red lipstick with a blue undertone. 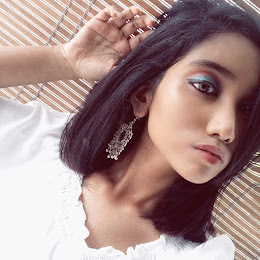 Some people say that people who have warm skin undertone shouldn't wear blue undertone red lipsticks. However, I personally feel this blue undertone red lipstick is gorgeous for my complexion. So, I just encourage you to wear and see whether it looks good on you instead go too technical sometimes. If you have any questions regarding this lipstick or any opinion from yourself please share that on the comment section down below. 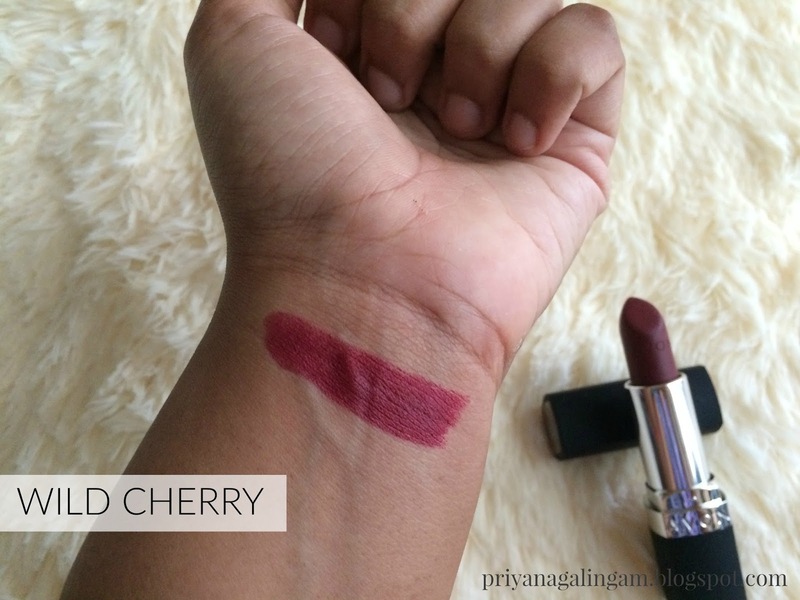 Hope this post help some of you who wanted to buy this lipstick. Thank You.